Icon B Blood Angels Terminator assault Squad bitz Warhammer 40k. 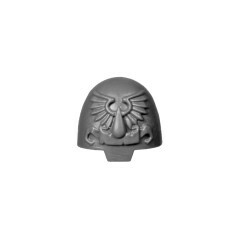 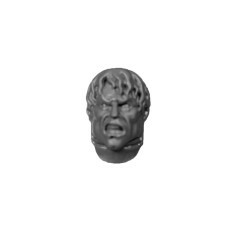 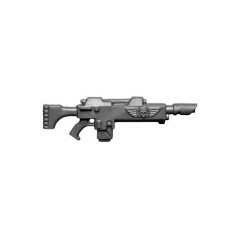 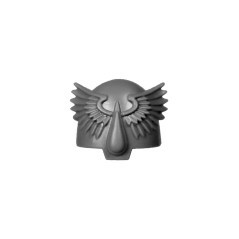 Originally from Blood Angels Terminator assault Squad box of Warhammer 40k range. 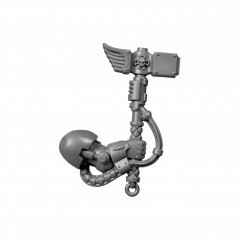 Assault Terminator Squads of the Blood Angels are the embodiment of the Black Rage, genetic abnormality causing a killing frenzy, and uncontrollable of the Space Marines, disease directly related to the death of Sanguinius according to legend. 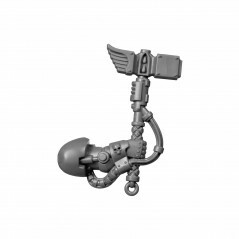 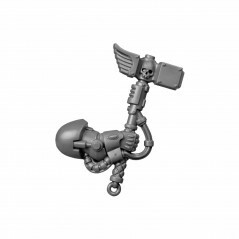 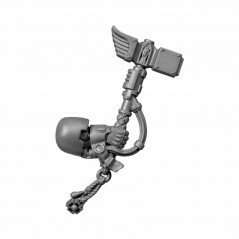 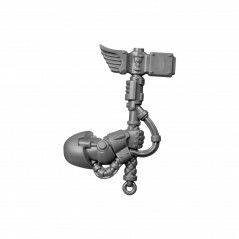 The Blood Angels Terminators are a pillar for splitting enemy lines equipped with lightning claws or thunder hammer to hit at the height of the enemy. 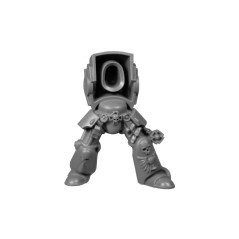 A squad of assault Terminators is composed from 5 to 10 marines, carrying each the Terminator armor, true relic treated with respect and honor. 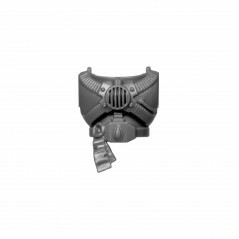 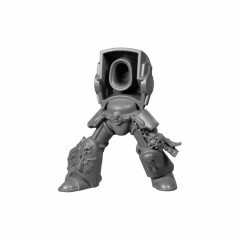 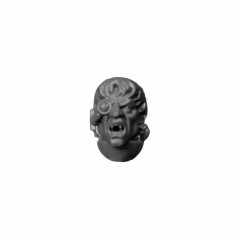 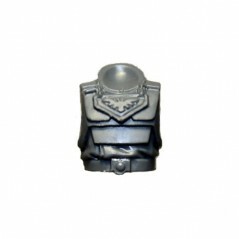 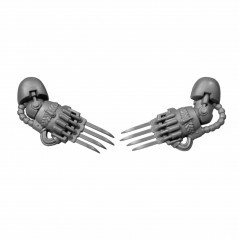 The Terminator assault squad Bitz allows you to give life to your desires or improve your miniatures with Blood Angels bits, warhammer 40k bitz from the Bitz Store are exclusively from new boxes. 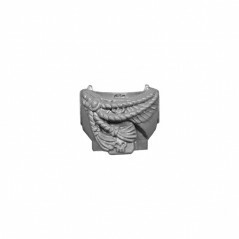 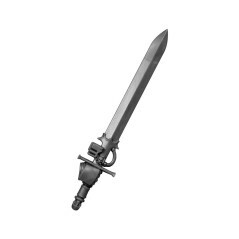 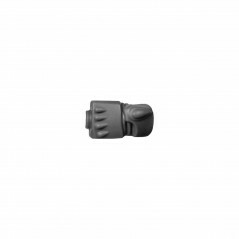 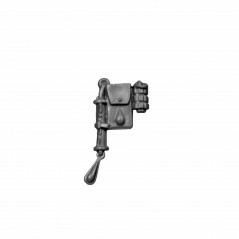 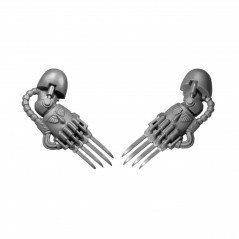 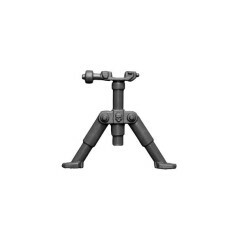 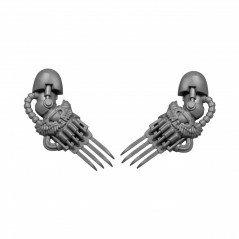 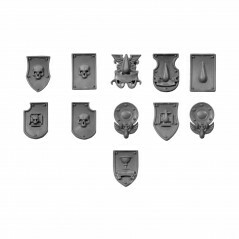 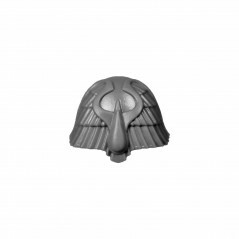 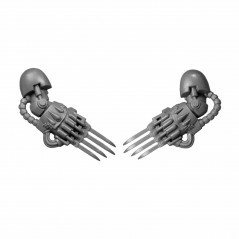 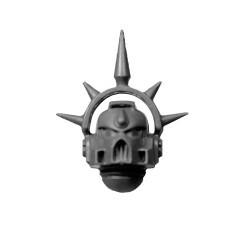 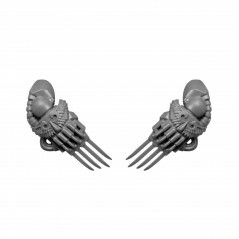 Add in your bitzbox, Terminator assault squad Blood Angels bits - Bitz Store is your Warhammer 40k Bits retailer Bits.